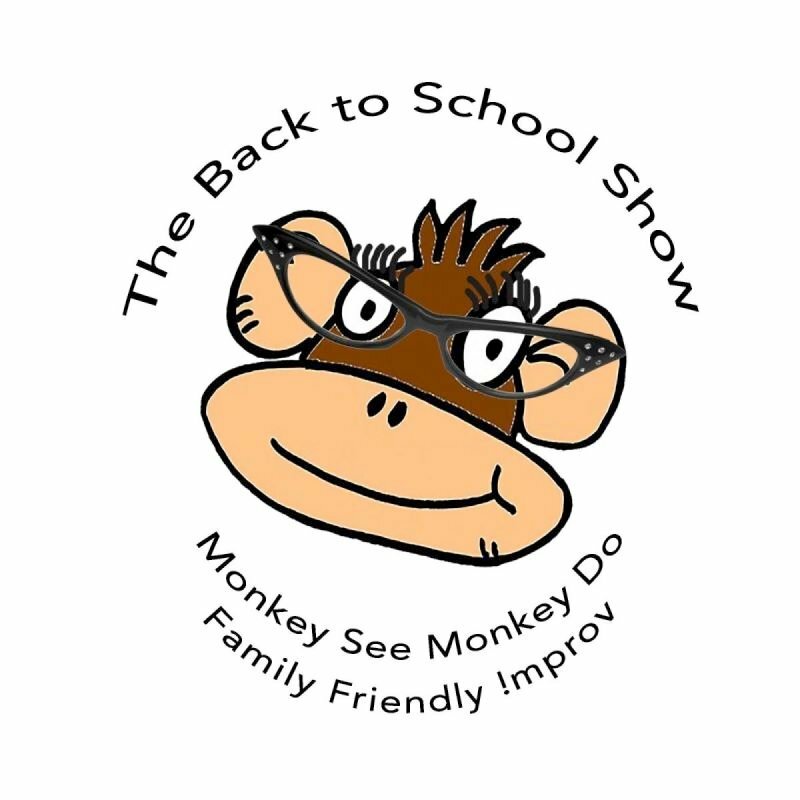 Just the show you needed after a summer of fun! Games and scenes for the whole family. Play games and win prizes!